SRAM GX Eagle drivetrains are engineered for optimal performance. Eagle drivetrains are designed, tested and proven to deliver durable performance for all riders. 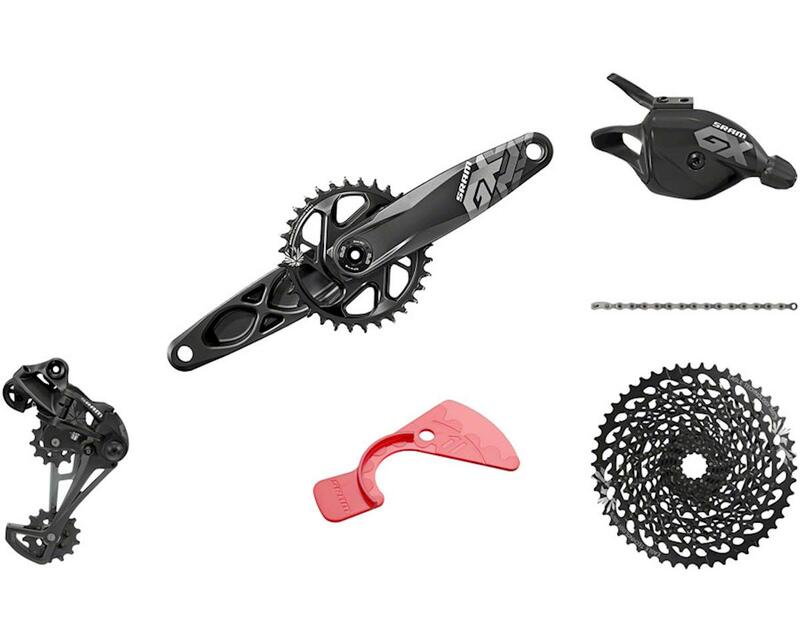 Eagle technology provides an expanded, optimum, gear range and is 100-percent compatible with all levels of SRAM Eagle drivetrain systems.